Bellflower Personal Injury Attorney- Andrew L. Ellis Andy Ellis is one of the most successful Personal Injury Lawyers in California. Meet Mr. Ellis and find out how he helps his clients who have a personal injury case. http://ellisinjurylaw.com. A sudden serious injury can turn your life around in an instant. Medical bills and missed days at work can quickly put you in a financial jam. Insurance companies may be slow to pay, and worker’s compensation claims can get caught in a bureaucratic logjam. 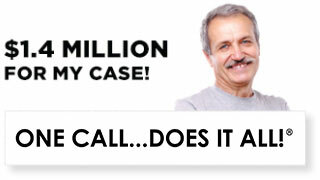 Bellflower personal injury lawyers are standing by 24/7 to help you get the justice you deserve. Whether it’s a motor vehicle accident, an injury at an unsafe workplace or job site, pain and suffering cause by a defective product, or any other mishap caused by someone else’s negligence, we’ll fight for you. 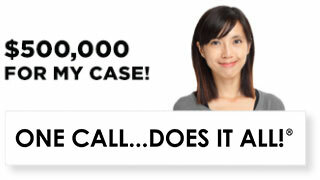 With a personal injury lawyer from Ellis Law by your side, you’ll get the justice you deserve. Founded by US Army vet and Loyola Law School alumni Andrew Ellis, Ellis Law has been representing the good folk of Bellflower for decades. We’ve won over $350 million for our clients, in cases that include everything from slip and falls due to poorly maintained property, to complex tort cases that hold big companies responsible for their actions. Our talented legal team has experience with every type of personal injury law, knows the ins and outs of California state law, and is committed to getting you the results you deserve. As a client, you’ll get 100% of our determination, intelligence, and creativity. 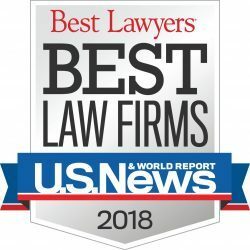 This is why we’re ranked as the top personal injury law firm in the Los Angeles/Orange County area by U.S. News & World Report. The days after an accident can be confusing and stressful. In these traumatic times, we don’t always make the best decisions. This is why it’s important to contact a personal injury attorney as soon as possible. The guilty party may offer you some compensation and your insurance might offer to cover some of your healthcare, but you can’t be certain you’re receiving all you deserve without experienced legal representation on your side. You never know how long you’ll be suffering from the consequences of another party’s negligence, so it’s important getting full compensation as determined by law. Even if an accident is partially your fault, you may still be entitled to a settlement if the action of another contributed to the severity of your injuries. 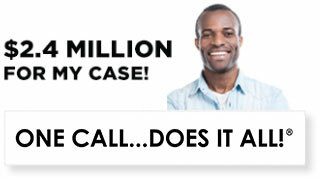 If you’re wondering whether or not you have a case, there’s only one way to be sure. Contact us today and tell us your side of the story. We can arrange for a full, free consultation with one of our legal experts. These days, a legal team can be expensive. However, we don’t believe money should be an issue when it comes to protecting your rights. 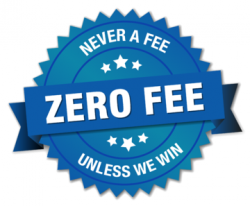 We work on a contingency fee basis meaning that we don’t get paid unless we win compensation on your behalf. Schedule a risk-free consultation today and take the first step towards getting the justice you deserve.